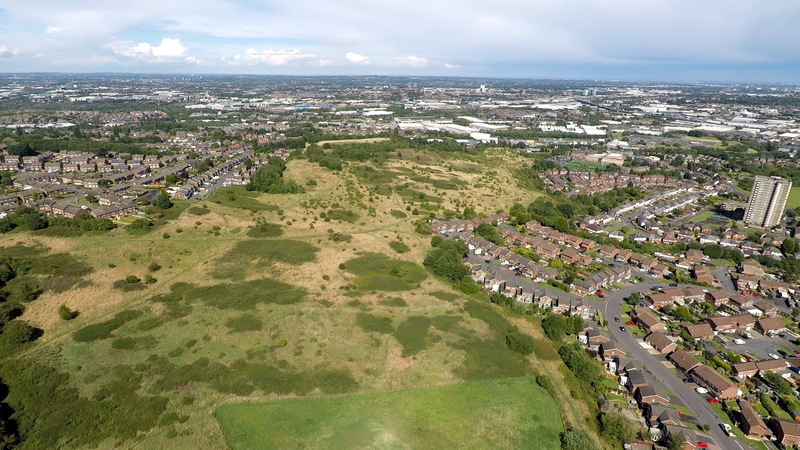 The geologists have been hard at work again! 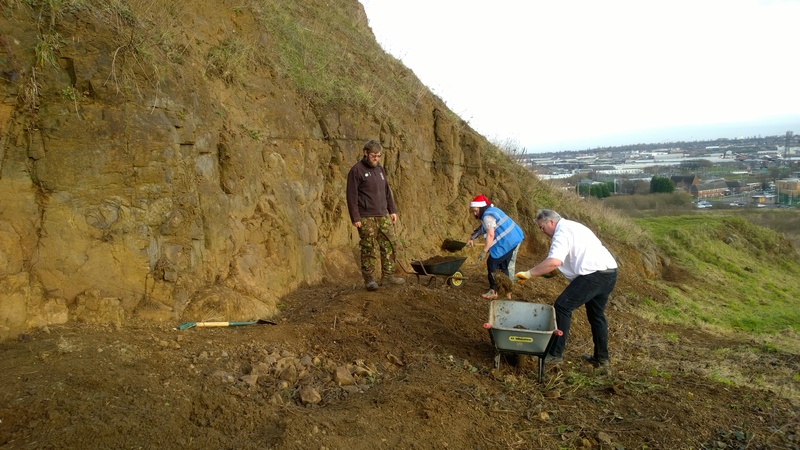 Once again, geoconservation volunteers from the Black Country Geological Society have been beavering away on Portway Hill to expose more of the dolerite rockface. 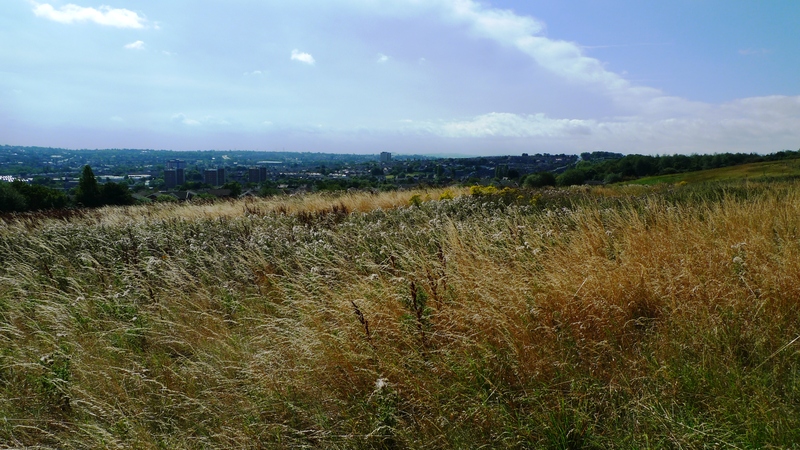 For more information about the geology of the Rowley Hills, visit our geology page. Here are a few photos of the results of their work! 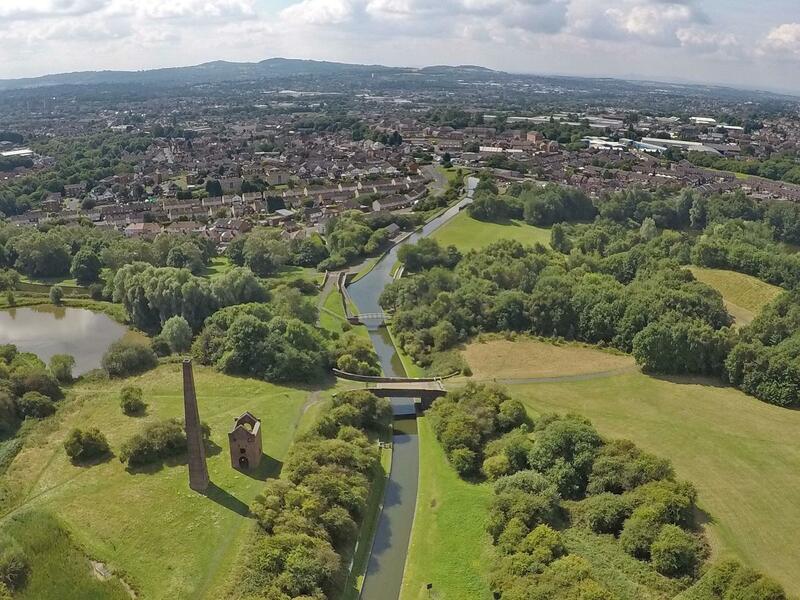 This entry was posted in Volunteering and tagged Black Country, conservation, Friends of Rowley Hills, Geology, Rowley Hills, volunteering, West Midlands on March 14, 2017 by janetav. 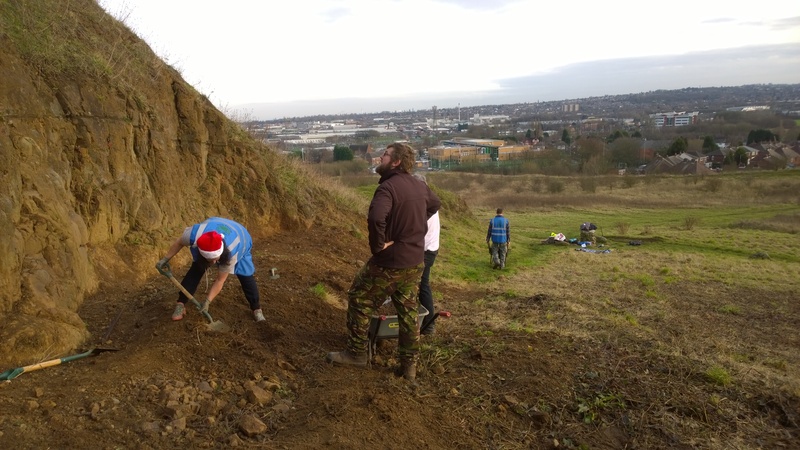 More hard work from our excellent volunteers! 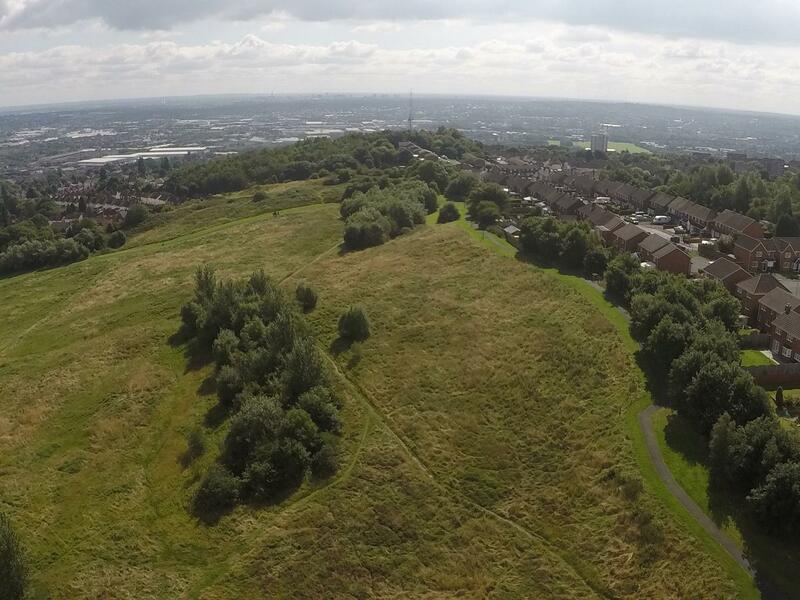 Our hard-working volunteers were out on Portway Hill once again at the weekend. They had a great day in the unseasonably warm sunshine doing further work to expose the Rowley Rag rock face and improve the path. 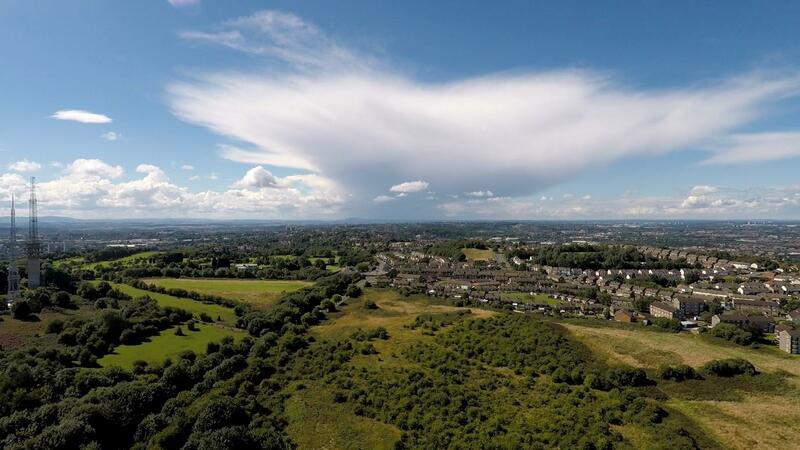 Here are a few photos of them at work! 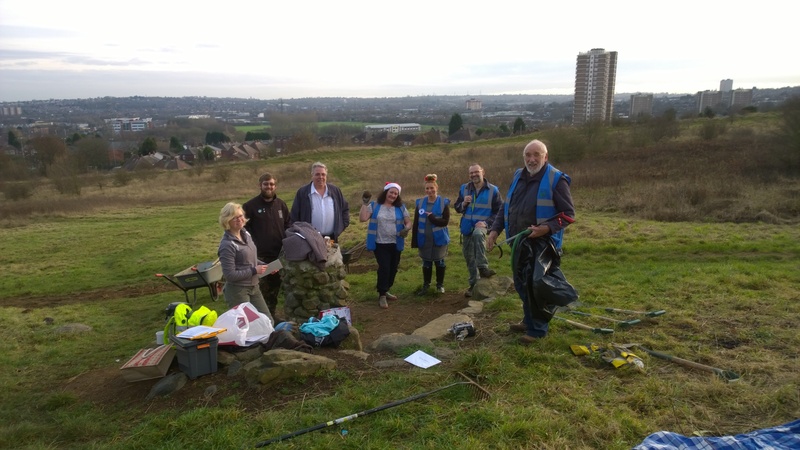 This entry was posted in Volunteering and tagged Awards for All, Big Lottery Fund, Black Country, Friends of Rowley Hills, Geology, Rowley Hills, volunteering, West Midlands, Wildlife Trust on December 21, 2016 by janetav.